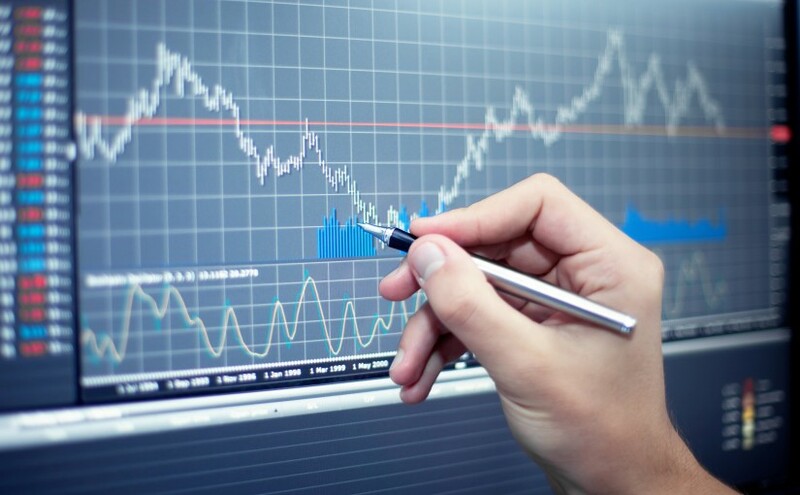 Forex trading room is vital in the cause to improve your forex trading education. Trading rooms are important avenues that can help you gain more knowledge as a newbie or a person who has been in the market for a while from the experts in real time through live chats. 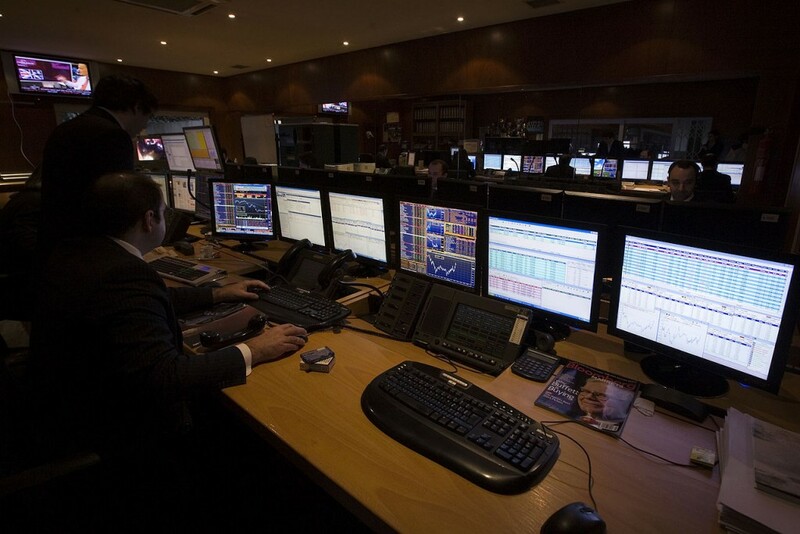 A real trading room offers explanations from their traders about their entry and exit trades. Such reports are necessary for you to understand how and why things are done in a particular manner. 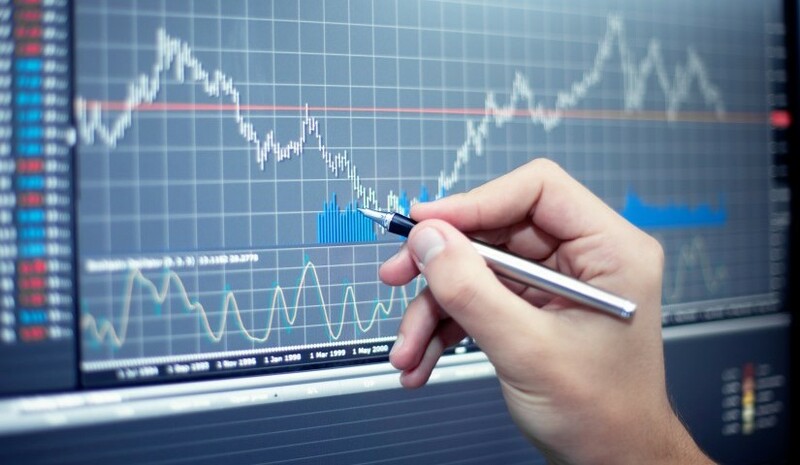 This approach is much better than just getting trading signals that provide no education on the forex trading market. 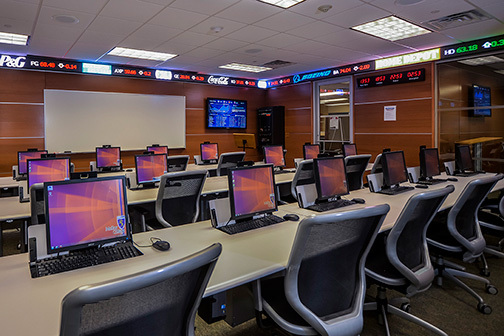 The trading rooms enable you to make a trade on your own and give you the opportunity to decide when and how to trade. Taking a real life scenario like when you acquire a new job, an experienced person is put alongside you to explain how things are run around your new placement. It should be the similar case of online forex trading where you learn how to do things, do them on your own with the supervision of the expert and then they release you in the real market to do it on your own. Most importantly the experts will always be there to support you. 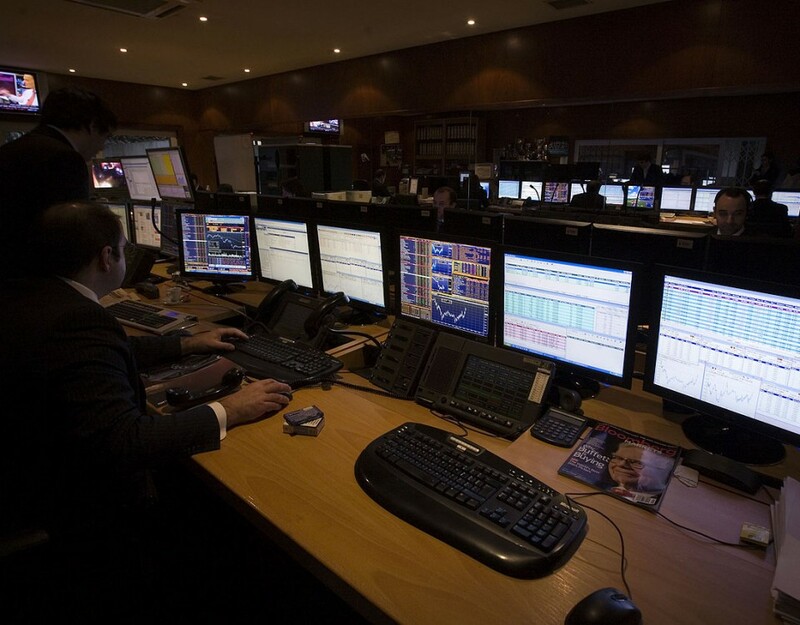 When choosing a live trading room, it is important to consider the objectives and commitment levels. A certain trading room will be committed to supporting their learners and struggling forex traders in every step offering them professional advice as well as explanations till they are firm enough to be on their own.